4i is a fast growing cloud consulting company. 4i works on projects that involve the latest technologies and the consultants work in line with the latest trends in the ERP Software industry. There are plenty of opportunities to learn and grow with the Organization. 4i has one of the best talent pool in the areas that 4i specializes in. There are plenty of Opportunities to travel and experience different culture. Our affable management team is always open and willing to hear out employees suggestions. 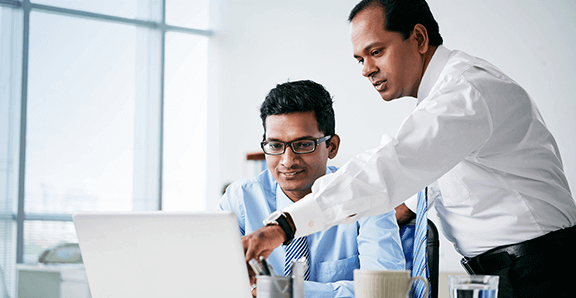 Employees can gain valuable experience from being a part of challenging projects – making the 4i experience invaluable to your career prospects. With technologies getting obsolete and changing every now and then, creating panic and fear among the IT industry, be part of an Organization that has strong foundation in providing solutions from industry leading vendors Oracle and Salesforce. 4i recruits for various positions from Freshers to laterals to Senior consultants.As an humble contribution to the society, 4i commits to hire fresh talent from colleges all over India and give them ample opportunities to learn the latest technologies. Every year employees volunteer and take part in the anniversary function for an evening full of fun, music, dance and food. For more information on this program, register your details and you will hear from our HR team. A unique program for people looking to make the shift to IT. 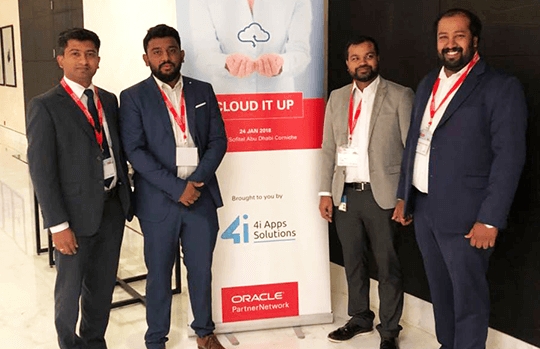 Upon successful completion of the program, the consultants are assigned to projects that deliver next generation cloud based Oracle Solutions for some of the biggest names in the regions we operate.The key skill sets that we look for include good attitude, excellent communication skills, empathy and more importantly knowledge of the domain. This is not a training institute and all trainees recruited under this program will be employed by 4i. This program offers the ideal path to kick start your career in world leading Oracle ERP software. This program is one of the most successful program that has been running since 2008. Oracle has been named by all the major analysts as a formidable force in the ERP industry and often leading from the front. The recruited trainees go through a rigorous training program in their respective area of expertise like Finance, Supply Chain, Manufacturing, Projects, HR, CRM etc. Experience in creation and execution of Marketing campaigns.